The Comfort Inn & Suites of Scottsboro, AL is located in the center of Jackson County, making driving to any of the local attractions in the county easy. Only minutes from the hotel, are: Goose Pond Colony Plantation (marina and golf course), The Unclaimed Baggage Center (shopping), Highlands Medical Center, The Civic Center at Goose Pond. Lake Guntersville, the state’s largest body of freshwater, is also close to the hotel. or copies you may require. reservation. A number of rooms are non­smoking. 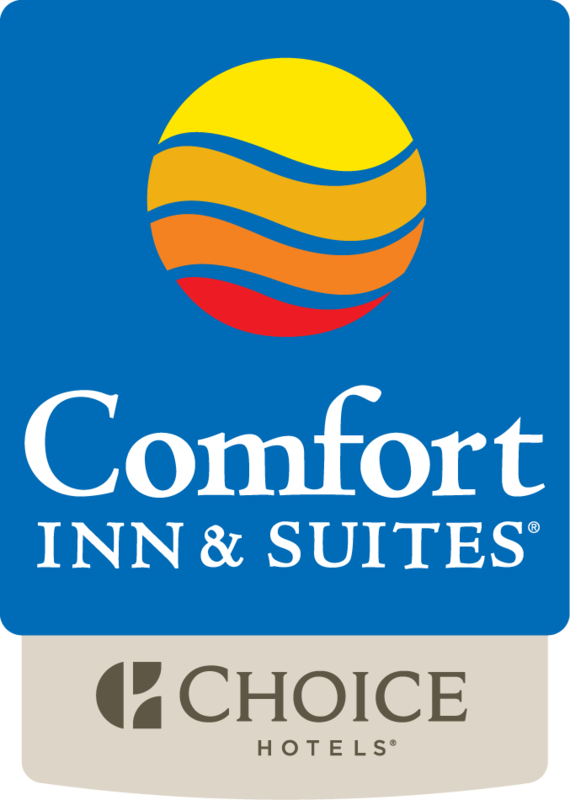 Information about transactions carried out between you and Comfort Inn and Suites on the website.